A recent leak about a new Oppo mobile has surfaced on Weibo. 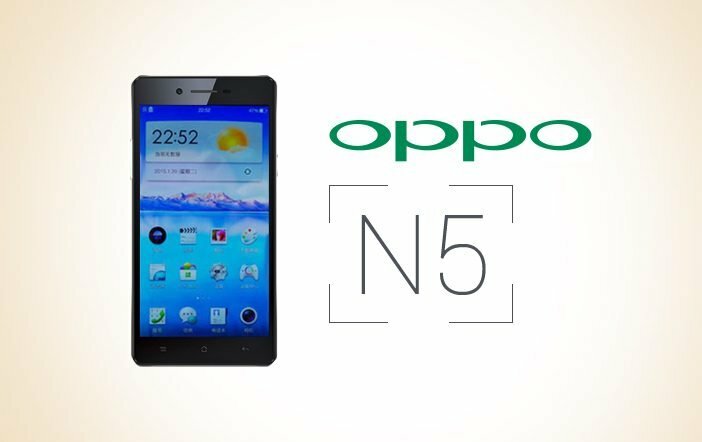 If the rumors are to be believed, the company is working on a new high-end smartphone under its N series, called as Oppo N5. 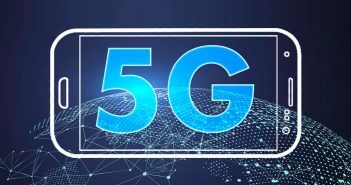 The device is anticipated to be unveiled in the first half of 2017. According to the leaks, the Oppo N5 will be either company’s next flagship or flagship-equivalent device. The rumors are also suggesting that the launch of rumored Oppo Find 9 smartphone that was expected to happen in March this year is delayed because of the Oppo N5. 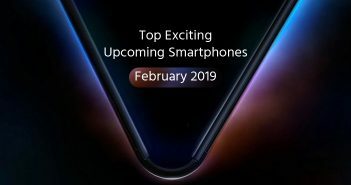 Moreover, the leaks also revealed that the smartphone will come equipped with the latest top-notch Snapdragon SoC and will flaunt a borderless display. Alongside the leaks, the Weibo user also posted an image of the Oppo N5 smartphone. 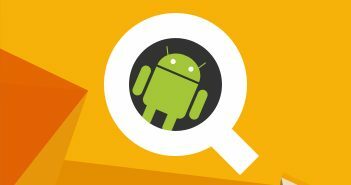 According to several reports, the Oppo N5 is rumored to power by Qualcomm Snapdragon 835 processor. The Snapdragon 835 SoC is also expected to be featured in Samsung Galaxy S8 and Xiaomi Mi 6. No other detail of the upcoming mobile is received yet. Based on the leaked image, the Chinese smartphone maker appears to ditch the rotating camera module in Oppo N5 which was present in its predecessor, Oppo N3 and other smartphones in N-series. Usually, the smartphones have two separate cameras placed at the front and the back panel of the device to capture images and videos. The primary rear camera of the smartphone is usually offered with powerful features than the front facing camera. And as a result of this, the image quality of the primary rear camera is far better than the front one. The Oppo N3 features a 5.5-inch full-HD (1080×1920 pixels) TFT display with Gorilla Glass 3 protection. The device is accelerated with a 2.3GHz Qualcomm Snapdragon 801 quad-core processor paired with Adreno 330 GPU, 2GB of RAM, and 32GB internal storage. The handset runs on ColorOS 2.0 based on Android 4.4 KitKat. For photography, the Oppo N3 has a 16MP motorized camera which rotates 206-degree to capture images with f/2.2 aperture, RAW support, and can record 4K videos at 24fps. The smartphone has a dedicated fingerprint scanner on the back.